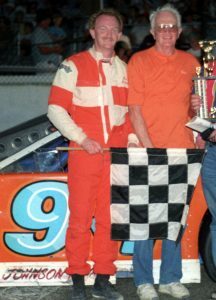 Home » Uncategorized » Longtime Racing Fabricator Passes Away! Longtime Racing Fabricator Passes Away! As per Mr. Johnson’s wishes to service is planned at this time! Previous post Final Checkered Flag Waves again on Longtime Member! Next post MARFC Longtime Supporter Passes Away!